Alexander Weaver is the North American Car Specialist for RM Auctions. He joins A.J. 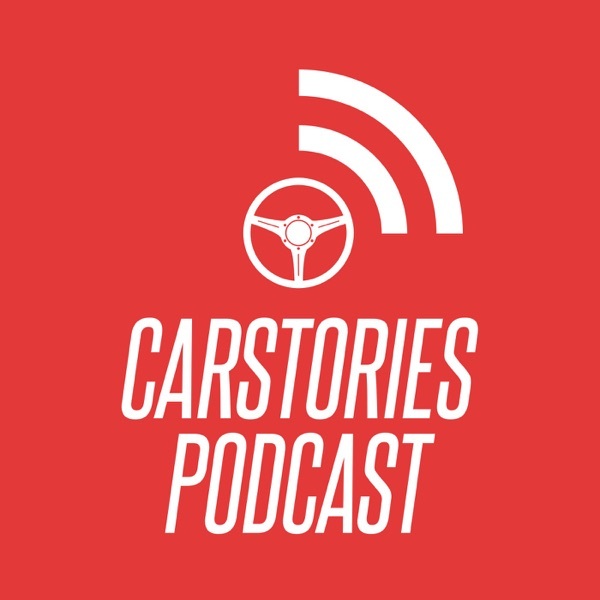 on the CarStories Podcast to talk about his upbringing in the car world, new trends in car collecting and gives a preview of RM's upcoming Arizona auction.